Why have you decided to start a Plant-Based Diet? 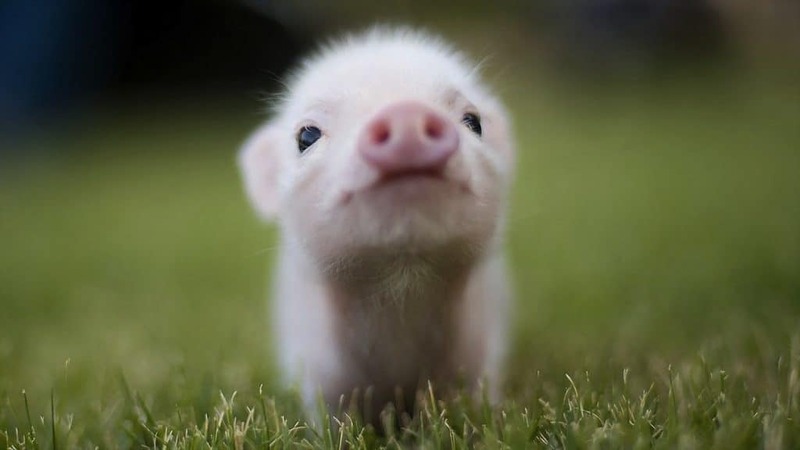 Why do you want to become Vegan? 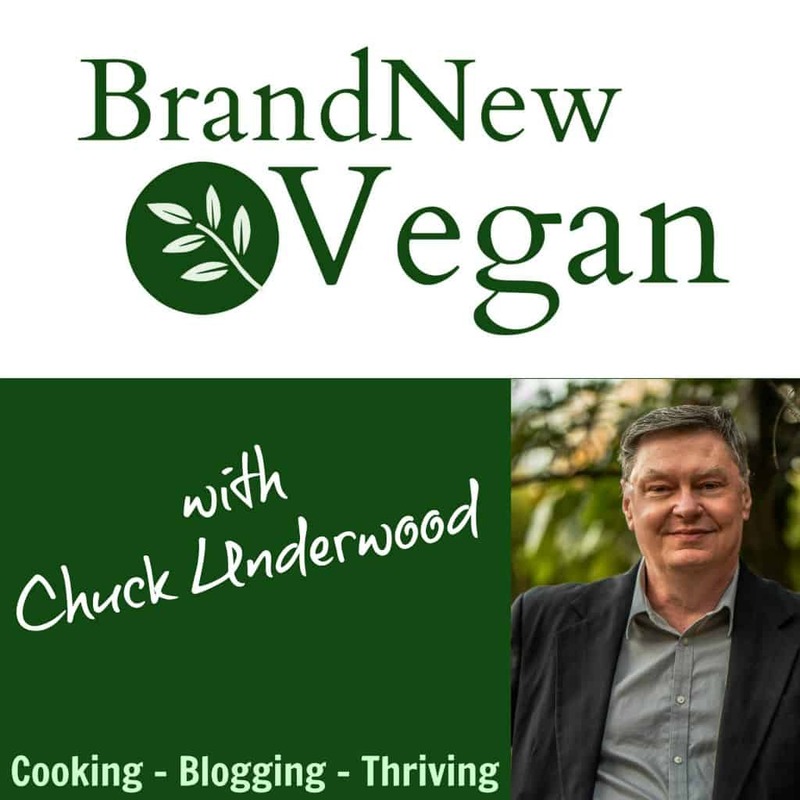 In this Episode of the Brand New Vegan Podcast…. Because knowing your WHY will ultimately help you through the trouble spots. And if you’re “brand new” to this new way of living/eating – trust me…. There WILL be trouble spots! Nobody sad this was going to be easy. But is it worth it? ABSOLUTELY! Because ultimately, no matter what your reasoning is for starting this journey, you will eventually end up helping the animals, planet Earth, and your own health anyway. So don’t worry about the little details just yet if you are brand new. Figure out your WHY first. And then when those little obstacles start popping up, you’ll remember why you’re doing this and just become more determined to see it through. And remember: We’ll always be here to help! Enjoy this episode and please be sure and leave your comments on WHY you are on this path. Hi Chuck, I just listened to your most recent podcast which was very good. The personal story was so easy for me to relate to because my husband was diagnosed with prostate cancer almost 4 years ago.. We became vegan almost immediately and so far the cancer has not progressed without any radiation treatment. Our 3 children do not agree with our decision. I agree with you that the “why” has to be the most important motivator over anything else to stay vegan. I listen to a lot of podcasts and some of the reasons I give up on some is because they just ramble to be talking and then tend to talk very slow and keep repeating their own personal story every week.. Your podcast is refreshing and has the qualities to make it a good one. Yes, it is hard. My eldest daughter, (who is the mother of our grandson), one time told me that I embarrass her at restaurants.. I am polite. I call ahead if I know we are having a family gathering at a particular place, and find out what I can order.. Still she finds I’m embarrassing because I’m too particular about my food. Now my girls were primarily raised vegetarians, with dairy and eggs because of the old myths of calcium and protein the pediatrician pushed on me.. Now that I am whole food plant based I am healthier. I do keep my fibromyalgia under control, and the bad inflammation of my digestive system is a thing of the past, (almost – as long as I don’t eat a bite of ham, or cheese).. It was a no brainer for me to ditch the dairy and eggs instead of of eliminating inflammatory veggies like potatoes, onions, etc. I had to do so much research on line till I finally found evidence that the problem I was trying to avoid having surgery for, (lost my medical insurance, didn’t need THAT issue), was most likely caused by the MEAT the doctor had me eat for a whole year to help me loose weight. I had lost the weight, but I reached a point where I couldn’t WALK, (so much for loosing that weight),, and the pain was worse. I was taking all sorts of meds for pain control.. Plus the issue with the potential surgery. I was so bad off I didn’t even tell my surgeon of my problems, he just wanted to pop me under for a couple more surgeries, for sure. Going completely whole food based was the greatest thing ever. Everyone noticed a difference. 🙂 My regular doctor backed me up with going vegan, my surgeon did not. But, on a follow up visit with him, and he found I lost the last of the 20 pounds he wanted me to loose, AND I WAS WALKING not hobbling, he carefully avoided the “vegan” issue, and just loudly told me to keep up what I was doing! LOL! My second comment – in reference to Traveling and being whole food plant based. Just sharing some methods I’ve come up with over the years. We are getting hungry. We hit up a grocery store, and I can pick something whole food very easily. No need to buy a cheap one dollar can opener, (I have had them break on me opening a can! So frustrating). I have my swiss army knife. I can cut food up, make a sandwich, (wrapped in lettuce if I don’t find any good bread). I have my fork and spoon to eat out of the can, I can eat in the car, or at a rest stop during summer at a picnic table. For the hotel, if we are staying more than a night: I have my little instant pot, the 3 quart size. I bring along the glass lid for it, (and an extra interior pot if the stay is more than a weekend.) All kinds of great canned food can be found in walmart that has no extra additives, like their Great Value brand of some legumes, and greens. Just look around you’ll find them. Although when buying already prepared brown rice – WHY do they have to add oil to plain old brown rice?! Anyhow, that is better than the alternative – a fast food, picked apart meal ordered to make it vegan, and yet it is so full of grease it sits heavy in the tummy. Hubby just grabs a bite at a restaurant if he doesn’t find anything he likes in the grocery store.. I even drag my instant pots to my families’ homes while traveling – they never mind my cooking, and they don’t care if it is vegan or not – all they know it is Mexican Food and it is GOOD! Or it is Soup and it hits the spot! I always cook enough to share, there is always someone hungry enough to eat with me. LOL!